As geographers, who work in the territory of Wallmapu (Mapuche Territory) alongside the Mapuche people, we share in the pain of the family and the Lof of our pe�i/lamngen (brother) Camilo Catrillanca who was shot in the head, in a cowardly act of murder by the Chilean police on Wednesday 14th of November in Traditional Temucuicui. 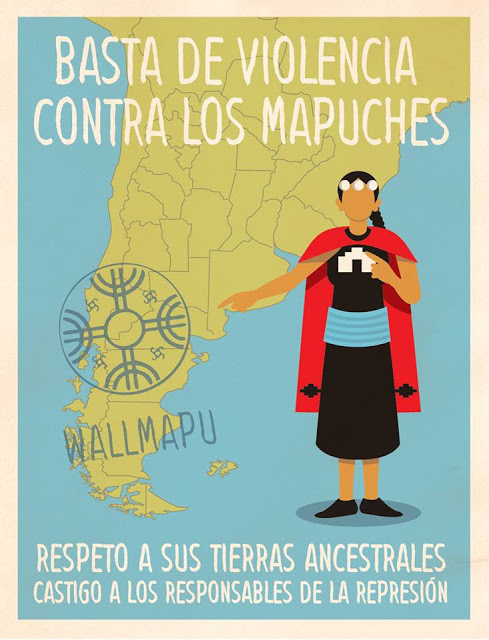 This episode occurred within a framework of political and police violence, which the Chilean state are exerting over the Mapuche Lof (Mapuche territorial organisation) in Wallmapu (Historial ancestral Mapuche territory) because the community is in resistance and now exercise control over their own territories. We express our opposition to the unnecessary use of police force in the traditional community of Temucuicui, which violates the rights of children and adolescents by exposing them to constant raids and violent police operations. For this reason, we demand the demilitarization of the commune of Ercilla, the departure of the Special Police Operations Group (GOPE) and the Jungle Command from the Araucania region, as well as the resignation of Andr�s Chadwick, the interior minister of Chile, whom we hold responsible for these events. 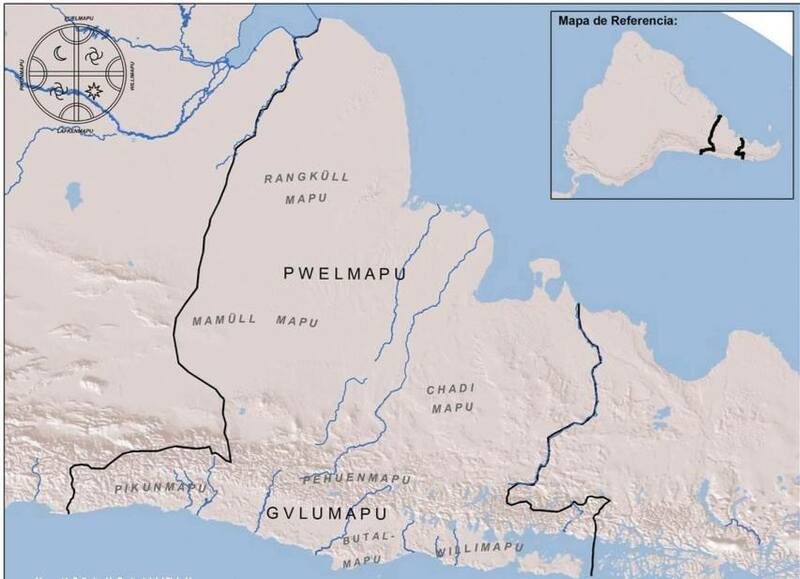 Since its beginnings, colonial violence in Wallmapu has been exercised by the national states of Argentina and Chile, through accumulation by dispossession, derived from the appropriation of Mapuche territory by the armies of sovereign powers and instrumentalised according to the guidelines of marketisation and modernist thinking in order to convert it into private property. 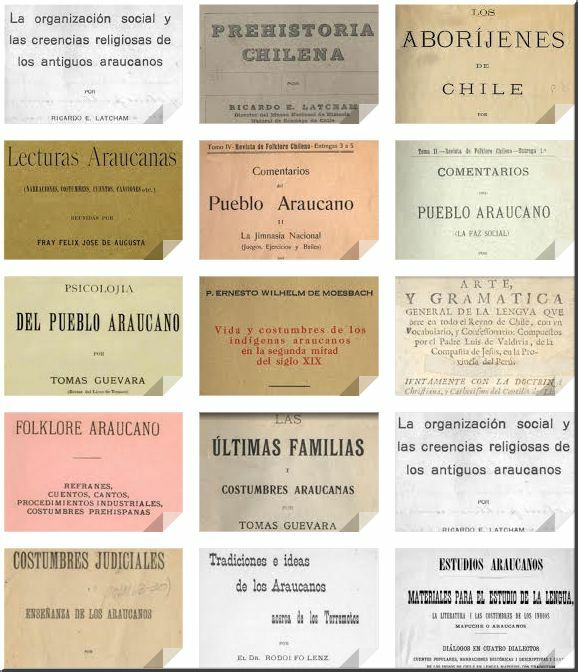 Today, the continuing practice of internal colonialism which continues to oppress the knowledges and territorial practices of our people by imposing, through force, a politics of denial, which imprisons and murders our young Weychafe (warriors) and Mapuche authorities � Logko (Political Leader), werk�n (messenger), machi (Spiritual Leader). The community of Temucuicui, in the territory of Huequ�n, in the current Commune of Ercilla, is an example of territorial resistance in Wallmapu, as it is the community which has recovered the greatest amount of land in the last few decades, beginning with the Alaska Estate and later with the recovery of the Romana and Montenegro Estates, which were previously under the control of forestry companies and land owners. The pe�i/lamngen Camilo Catrillanca, was one of the Weychafe who gave his life in this process of territorial recuperation. Once this territory had been recovered, it was promised that neither the police, nor the State, would re-enter these territories. 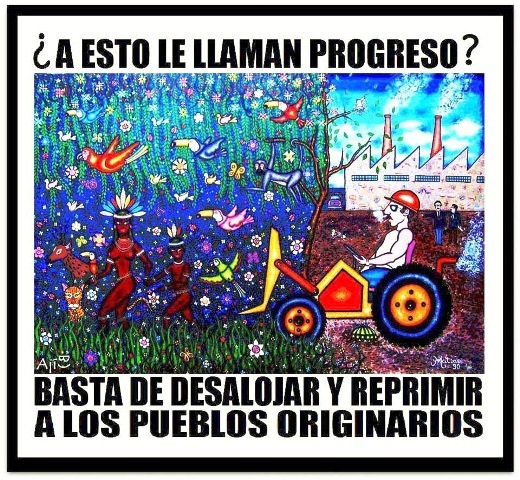 For this reason, despite the police repression that was occurring on that tragic day within the territory, the pe�i/lamngen Camilo Catrillanca continued to advance with his tractor, thus exercising with his own body his territorial control and his right to autonomy. We believe that the systematic police repression carried out by GOPE and in particular �The Jungle Command� in Wallmapu, not only hinders the constant efforts for a dialogue between the Mapuche communities, Chilean Society and the State, but also incites violence in a territory that has been historically intervened with and impoverished by the dominant society, creating a geography of terror, similar to that which has been done in Colombia to the indigenous and afro-descendant peoples who have exercised their right to territoriality and self-determination. On the other hand, the extractive model promoted by the State of Chile over our territories can be seen as a geopolitics of death, which goes against ixofillmongen, that is to say against against all forms of life without exception. Ngen(Spirits of Nature), leufu (River), lemu (trees), u�um (birds), wingkul (mountains), mall�n (wetlands), now find themselves threatened, along with many other entities which have a relationship with the Mapuche existence, thus generating a structural, epistemic and ontological violence. 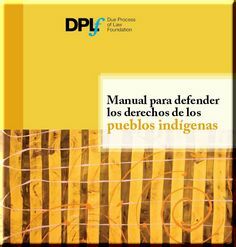 This affects Az Mapu, the Mapuche territorial order, by affecting the existence of our people. Added to this are the actions of the official media who have constructed a geographical imaginary around the �red zone of the Mapuche conflict� and ethnic terrorism, thus promoting a symbolic violence that criminalises the legitimate right to the resistance of a people and incites racist discourses in Chilean society. The fight for our territory is not terrorism, the fight of our people is territorial not terrorist. Geography, as a social science has an outstanding debt with the Mapuche people, having been in complicit silence in the face of an historical territorial dispute in Chile. This resistance to the opening up of these themes within geography, which are both urgent and intimately linked to our task, is problematic. 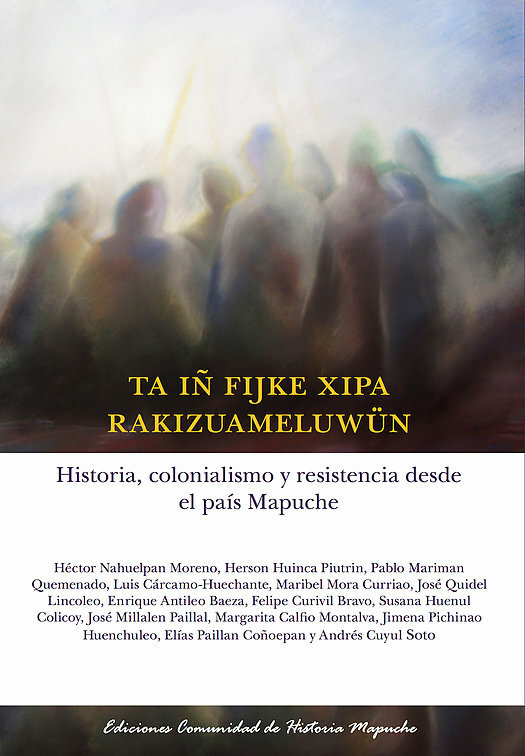 Although there are geographers who have been working with Mapuche communities in the last 20 years, whose work has been published and exhibited in congress, for the large part these discussions remain a marginal sphere of Geography. Meanwhile, we see how within geographical teaching a descriptive reading of space inherited from the military regime prevails, which eliminates Mapuche territories in resistance from the map and promotes discourses of territorial development which are capitalist in character and are not critical with respect to the recognition of territorial rights of Mapuche communities in the South of Chile. We believe it is important to note, the need to move towards a geography which recognises differences, through a dialogue between knowledges within Chilean society, this is necessary for building a path towards a geography of peace. 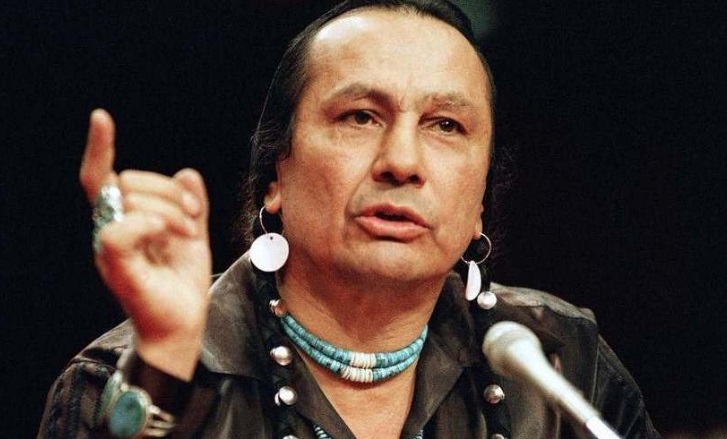 For this, it is essential to train students, professionals, academics and researchers with a sensibility to the reality and territorial knowledges that emanate from indigenous/ native peoples. 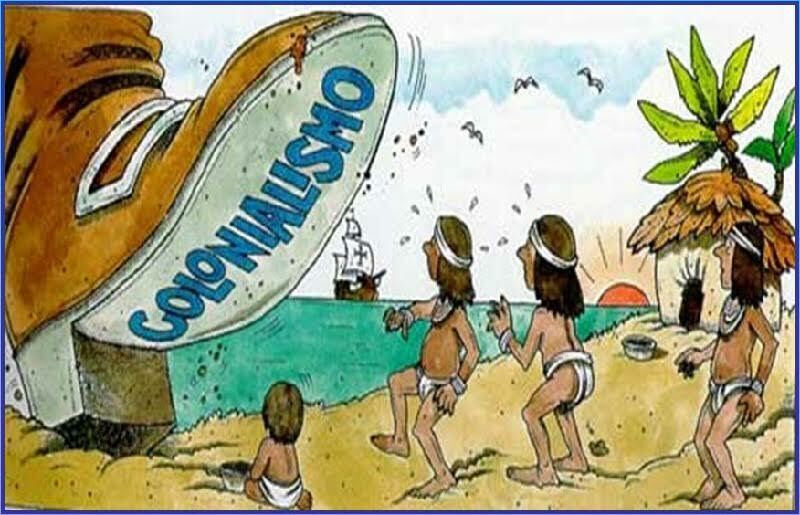 We have several important tasks: firstly, to discuss the policies of neoliberal development which are imposed through instruments such as the Araucania Plan, which seek to modify the Indigenous Law to facilitate the lease or sale of indigenous lands to individuals without seriously addressing the background of the territorial demands of indigenous peoples. 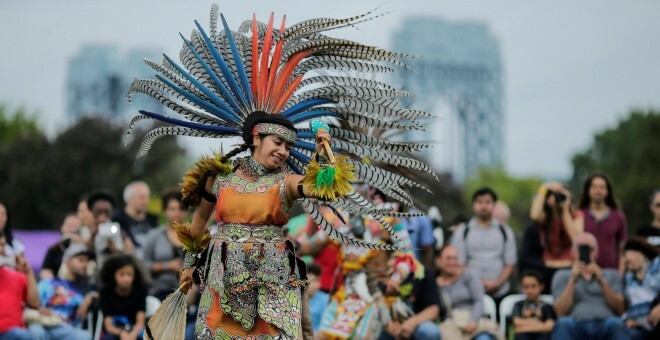 In second place, to make visible the geographical, social, historical and political context of the demands of indigenous peoples, which are transversal to many of the topics which are studied and taught in schools of geography throughout the country, which permit us to nurture a more critical reading with respect to these situations and to contribute to possible solutions. In third place, to question the monocultural curricular model with which geography is taught in school and university classrooms, tending to homogenise spatial categories relating to the indigenous world, thus limiting understandings of space culturally. In fourth place, to strengthen our commitment to indigenous communities, through serious cooperative work which requires us to renew our methodologies within a framework of ethical research responsibility. Viviana Huili�ir-Cur�o. Ge�grafa (UDEC). Mg en Ciencias Sociales Aplicadas (UFRO). Investigadora CIE-Patagonia (UFRO) y CIIR. Pablo Mansilla Qui�ones. Profesor Asociado Instituto de Geograf�a, Pontificia Universidad Cat�lica de Valpara�so, Chile. Laboratorio de Geograf�a Social y Territorialidades Alternativas. Leonardo Sim�n Crisostomo Loncop�n, licenciado en Ciencias Geogr�ficas UCT, werk�n Lof Trankura. Marcelino Ariel Aillap�n Matamala, Ge�grafo UCT, miembro comunidad Ind�gena Antonio Hilcap�n, Lircay. Cesar Roberto Leal Soto. Ge�grafo, Investigador doctoral del Programa de Estudios Globales, Instituto de Sociolog�a - Universidad de Freiburg, Alemania. Patricio Andr�s Tenorio Pangui, Asistente de investigaci�n en Centro de Estudios de Desarrollo Regional y Pol�ticas P�blicas (CEDER), Universidad de Los Lagos, Osorno-Chile. Tamara Noem� Puchi Quinchel, Licenciada en Geograf�a y Planificaci�n Territorial UACh, Equipo T�cnico de la Red de Defensa de los Territorios- Los R�os. Francisco Javier Vergara Riffo. Licenciado en Geograf�a. Pontificia Universidad Cat�lica de Chile, Presidente Asociaci�n Geoeduca. Maciel Painemal Huircapan, Ge�grafo, comunidad ind�gena Juan Antinao, Cholchol. Natalia Isabel Loncopan, estudiante de la tecnicatura en planificaci�n ambiental. Universidad Nacional del Comahue. Neuqu�n, Argentina. Claudio Curiqueo. Profesor de historia, Universidad Academia de Humanismo Cristiano. Ge�grafo, Universidad Academia de Humanismo Cristiano. 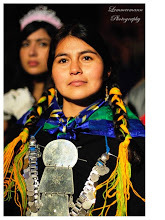 Educador tradicional Mapuche. Stefany Alvarez Alvarez, Ge�grafa UC Temuco, miembro fundaci�n Innova Pa�s y docente Universidad Cat�lica de Temuco. Carlos Walter Porto Gon�alves. Premio Casa de las Am�ricas. Laborat�rio de Estudos de Movimento Sociais e Territorialidades. Posgeo Universidad Federal Fluminense, Brasil. Rodrigo Mundaca, ingeniero agr�nomo, vocero nacional Modatima, agreg� premio internacional de derechos humanos de la ciudad de Nuremberg 2019. Marcela Palomino-Schalscha, PhD, Lecturer/acad�mica, Victoria University of Wellington, Aotearoa Nueva Zelanda. Alexander Panez Pinto - Doctorando en Geograf�a Universidad Federal Fluminense y miembro de MODATIMA. Andr�s Moreira-Mu�oz. 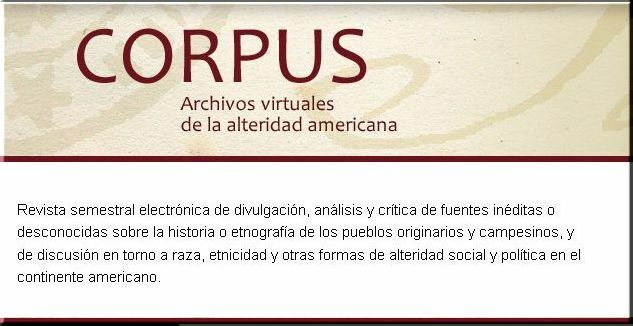 Profesor Titular , Instituto de Geograf�a, Pontificia Universidad Cat�lica de Valpara�so. Doctor en Ciencias Naturales de la Universidad de Erlangen-N�rnberg, Alemania. Walter Imilan Ojeda. Acad�mico Escuela de Arquitectura y Urbanismo, Universidad Central de Chile. N�cleo Geograf�a y Urbanismo CONICYT. Doctor por la Universidad T�cnica de Berl�n. Amparo Gallegos C. Directora Escuela de Geograf�a. Universidad Academia de Humanismo Cristiano. Camila Salinas Silva, Ge�grafa Pontificia Universidad Cat�lica de Chile, Candidata a Mag�ster en Planificaci�n y Gesti�n Territorial Universidad Cat�lica de Temuco, C�rculo de Mujeres Hijas de la Luna del Wallmapu. Andoni Arenas Martija. Director del Laboratorio Geograf�a, Educaci�n y Actores Sociales del Espacio. Instituto de Geograf�a, Pontificia Universidad Cat�lica de Valpara�so. Valentina Gatica G�mez Laborante del Centro de Estudios Regionales (CER UACh) Presidenta de LA Federaci�n de Estudiantes de la Universidad Austral de Chile Estudiante de Geograf�a UACh, Valdivia, Chile. Cristian Bero�za Pereira. Licenciado en Sociolog�a. Mg � Gesti�n e Innovaci�n del Turismo de Intereses Especiales. Equipo t�cnico Geoturismo Patagonia Verde, Universidad Austral de Chile. Carlos Cavieres Villanueva ; Ge�grafo Universidad Alberto Hurtado. Recolector ENUSC 2018, INE. Karla Helena Guzm�n Vel�zquez. Ge�grafa UAM-X, M�xico. GeoBrujas, comunidad de ge�grafas. Rodolfo Quiroz. Doctorante en Geograf�a, Universidad de Sao Paulo, Brasil. Profesor Departamento de Geograf�a Universidad Alberto Hurtado. Francisca Quezada Sanhueza, Ge�grafa Universidad de Chile. Ayudante c�tedra Escuela Geograf�a U. de Chile. Activista Red Lesbofeminista, Santiago. Maria Cristina M�ndez Tapiero, antrop�loga Universidad Nacional de Colombia, estudiante de la maestr�a de Desarrollo Territorial Rural Flacso - Ecuador, ind�gena del pueblo pijao (Colombia). Nicol�s Andr�s Daccarett Mancilla, Licenciado en Geograf�a Universidad de Chile. miembro de Corporaci�n Habitar Colectivo y Cooperativa de Trabajo Kincha, afiliada a la Federaci�n de Cooperativas de Trabajo Sin Patr�n TRASOL. Ulises Sep�lveda, acad�mico Departamento de Geograf�a Universidad Alberto Hurtado. Adriano Rovira Pinto. Profesor del Instituto de Ciencias de la Tierra, Universidad Austral de Chile. Daniela Alexandra Alvarado Pincheira. Ge�grafa, Docente UC Temuco. Oscar Betanzo Cisterna. Ge�grafo, Pontificia Universidad Cat�lica de Chile. Francia Catalina Villagr�n Mu�oz. Estudiante de geograf�a universidad Alberto Hurtado. Paulo Ol�vio Correa de Aquino J�nior. Ge�grafo, mestrando pelo N�cleo de Altos Estudos Amaz�nicos, Universidade Federal do Par�. Pesquisador no Grupo de Pesquisa Territorializa��o Camponesa na Amaz�nia. Jessica Budds, Profesora Asociada de Geograf�a y Desarrollo Internacional, Escuela de Desarrollo Internacional, Universidad de East Anglia, Reino Unido. Kasandra Leiva. Licenciada en Geograf�a y ge�grafa por la Pontificia Universidad Cat�lica de Valpara�so. Jonathan Mart�nez. Ge�grafo. Ciudadanos por San Bernardo. Raul Molina. Ge�grafo, Doctor en Antropolog�a. Sonia Reyes Herrera. Acad�mica del departamento de Sociolog�a, Universidad de Valpara�so, Chile. Sebasti�n Andr�s Crespo. Investigador y Acad�mico del Instituto de Geograf�a de la Pontificia Universidad Cat�lica de Valpara�so. Fernanda Rojas Marchini. Estudiante de PhD en Geograf�a Humana. Universidad de British Columbia. Canad�. Luis Miguel Andueza, antrop�logo, Candidato a Doctor en Geograf�a, King�s College London. Marcelo Lorca Ortiz. Ge�grafo. Profesor de Geograf�a y Medio ambiente Liceo Jorge Alessandri La Serena. Katherine Flores Mayorinca. Estudiante de Geograf�a en Universidad de Chile. Secretaria General de Asociaci�n GeoEduca. Camilo Fernando Mansilla Qui�ones. Ge�grafo. Candidato a Magister en Geograf�a y Geom�tica Pontificia Universidad Cat�lica de Chile. MODATIMA - Fuerza Socioambiental en Defensa de los Territorios. Joaqu�n Rivera, Ge�grafo. Profesor de Geograf�a, Universidad San Sebasti�n, Sede Patagonia, Puerto Montt. Carolina Rivera Soto, Antrop�loga Universidad Alberto Hurtado. Carla Pedrazzani, ge�grafa. Docente e investigadora. FFyH-UNC-CLACSO. Natalia Ram�rez, Ge�grafa de la Pontificia Universidad Cat�lica de Chile. Candidata a magister en Geograf�a en la Universidad de Chile. Patricia Pintos, ge�grafa. 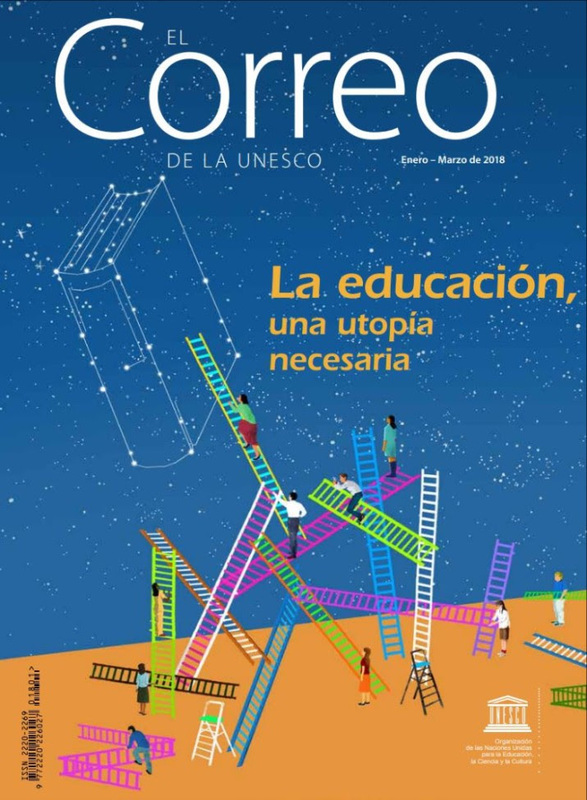 Docente e investigadora, IdIHCS / Universidad Nacional de La Plata. Facundo Mart�n, Docente e investigador en Universidad Nacional de Cuyo e INCIHUSA-CONICET. P�a Soto Salazar. Ge�grafa, Universidad de Chile. Ana Karina Maldonado Alca�no. Ge�grafa, Programa de Salud Ambiental, Escuela de Salud P�blica Dr. Salvador Allende Gossens. Universidad de Chile. Valentina Pineda Mendiz�bal, Ge�grafa, Pontificia Universidad Cat�lica de Chile. Omar Cataldo Ruiz,Licenciado en Geograf�a. Miembro de Agrupaci�n Valle Consciente Limache. Miembro del Comit� Local de Limache por la Reserva de la Bi�sfera. Claudio Pulgar Pinaud. Arquitecto. Doctorando en Estudios Urbanos. �cole des Hautes �tudes en Sciences Sociales - EHESS. Francia. Eduardo Liendo Guill�n. Licenciado en Geograf�a. Ge�grafo Universidad Academia de Humanismo Cristiano. Lucas Alcayaga Fazzini, Ge�grafo, Consultor de la Organizaci�n de las Naciones Unidas para la Alimentaci�n y Agricultura (FAO). Simon Springer, Professor of Human Geography, Discipline of Geography and Environmental Studies, University of Newcastle, Australia. Jose Arias Bustamante, Ingeniero Forestal, Candidato a Doctor en Ciencias Forestales, Universidad de Columbia Britanica. Vancouver, Canada. Mario Rozas Poblete, Profesor de Historia y Geograf�a, Universidad de La Frontera. H�ctor Riquelme Sol�s. Ge�grafo. Universidad Alberto Hurtado. Diego Avilez Ayala. Licenciado en Geograf�a, Universidad de Concepci�n. Natalia P�rez, PhD Candidate, Department of Geography, Simon Fraser University, Burnaby, Canada. Hugo Romero-Toledo, Profesor Asociado del Instituto de Estudios Antropol�gicos, Universidad Austral de Chile. Carolina Sternberg, Doctora en Geograf�a, DePaul University, Estados Unidos. Daniel G�mez, Estudiante de Maestr�a, Departamento de Geograf�a, Universidad de British Columbia, Vancouver, Canad� (Territorio xʷməθkʷəy̓əm-Musqueam). Sebasti�n Arriagada, Egresado de Geograf�a y del Mg Desarrollo a Escala Humana y Econom�a Ecol�gica, Investigador en turismo de base comunitaria, UACh. Alejandra Mora Soto, estudiante de doctorado en Geograf�a y Medioambiente, Universidad de Oxford. Loreto Nova Navarrete, Ge�grafa, Universidad de Concepci�n. Javiera Bravo, simpatizante de la geograf�a. Daniela Alexandra Trivi�o Flores, Licenciada en ciencias geogr�ficas, Universidad Cat�lica de Temuco. Miembro Fundaci�n Innova Pa�s. 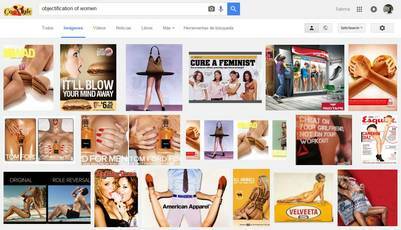 Tom�s Bravo, Ge�grafo. Municipalidad de Recoleta. Natalia Pozo Morales. Estudiante de geograf�a Pontificia universidad cat�lica de Chile. Coordinadora taller de g�nero y territorio asociaci�n GeoEduca. Iv�n Lazo Pavez, egresado licenciatura en Geograf�a, Universidad de Playa Ancha, Grupo de j�venes, JJVV Almirante Wilson. Jorge Ulloa Roa, Ge�grafo. Universidad Alberto Hurtado, Chile. Paulina Rodr�guez D�az, Ge�grafa. Directora Centro de Recuperaci�n de Suelos Degradados, ONG Suelos Vivos. Leonarda De La Ossa Arias. Antrop�loga. Mestranda em Geografia. Universidade Federal de Esp�rito Santo-UFES, miembro do Grupo de estudos em geografia e a quest�o dos alimentos - GeQa del Laboratorio de Estudos territoriais-LATERRA e criadora do Laboratorio de Autonom�a Audiovisual. Johanna Cort�s Guerra, Ge�grafa Pontificia Universidad de Valpara�so; Ministerio de Salud. P�a Palma-Inzunza, Soci�loga. Doctoranda en Desarrollo Local y Cooperaci�n Internacional, Universitat Polit�cnica de Val�ncia, Espa�a. Ignacio Rojas Rubio. Ge�grafo. Profesor Universidad de Playa Ancha. Luis Fernando De Matheus e Silva. Ge�grafo. Acad�mico Universidad Austral de Chile. Jorge Negrete Sep�lveda. Premio Nacional de Geograf�a. Acad�mico Instituto de Geograf�a Pontificia Universidad Cat�lica de Valpara�so. Viviana Vargas Sandoval. Ge�grafo. MSc. Geograf�a y Ordenamiento Territorial. Investigadora Instituto de Geograf�a, Pontificia Universidad Cat�lica de Valpara�so. Victor Herrera Bunster. Ge�grafo. Licenciado en Geograf�a. Pontificia Universidad Cat�lica de Valpara�so. Nicol�s Palacios, student of human geography and research assistant at the department of political scienceat Lund University in Sweden. 128. Damir Daniel Lorca Navarro. Estudiante de Geograf�a Universidad Austral de Chile.